The Flat Frame is a no nonsense notice board featuring a classic 16mm deep square profile satin silver finish aluminium frame. 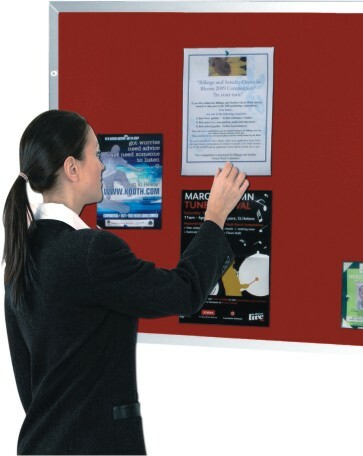 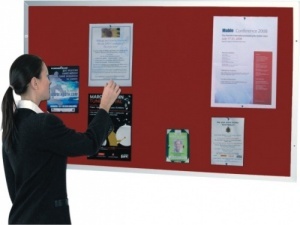 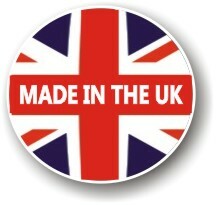 Available in a choice of 5 loop nylon finshes and 7 size options the Flat Frame notice board features a premium grade, long lasting 12mm core. 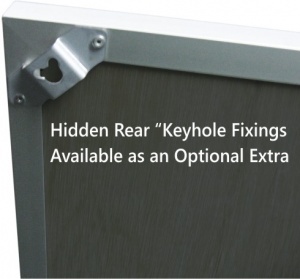 The Flat Frame is easy to install and includes a wall fixing kit. 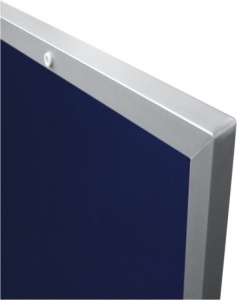 The Flat Frame offers you the choice to securely mounted your notice board directly through the frame to the wall or to choose "Keyhole" hidden fixings at no extra charge.